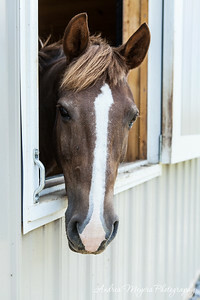 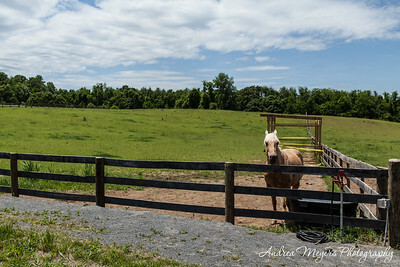 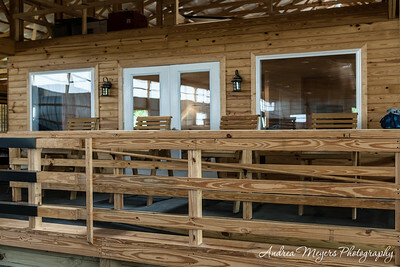 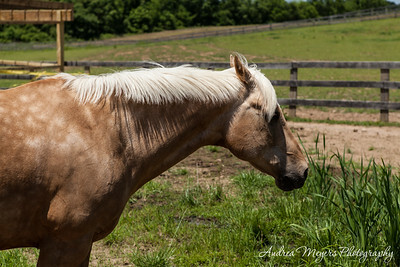 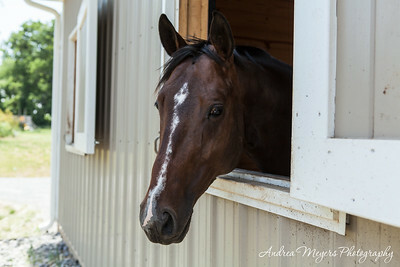 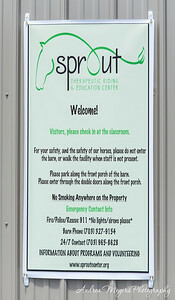 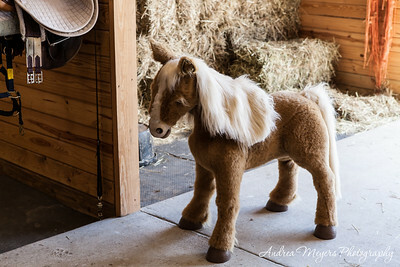 During a recent visit to Sprout Therapeutic Riding and Education Center in Loudoun County, Virginia, I was treated to a tour of the center and the opportunity to meet the horses. 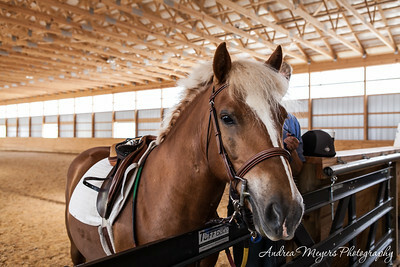 As I am a horse lover myself, this was an extraordinary treat for me. 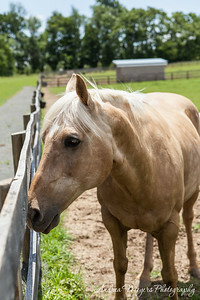 The horses at the center are all gentle and well-trained to provide therapy for children, teens, and adults with special needs. 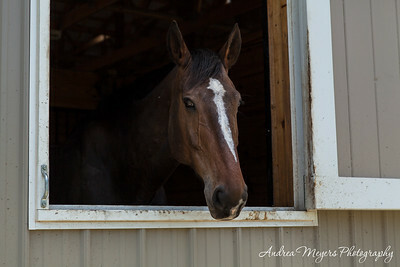 The center is run by a number of volunteers who love horses and working with the people who visit for therapy. 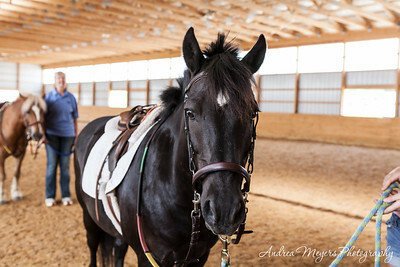 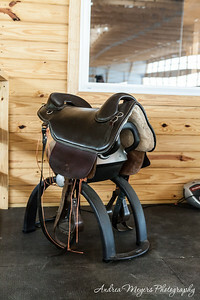 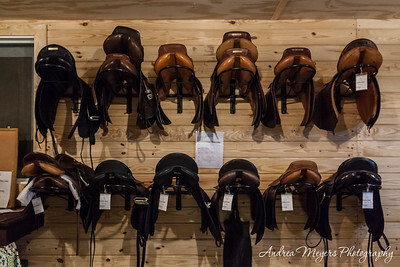 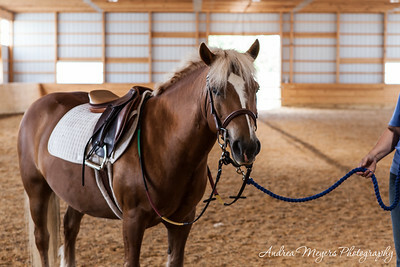 In addition to mounted instruction, they also offer skill-building programs that train students in the care of horses, giving them valuable skills and a sense of community contribution. 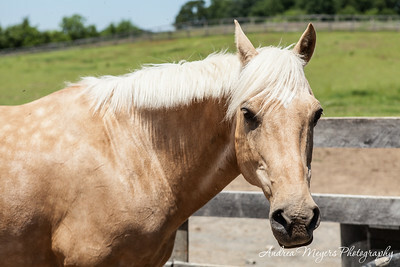 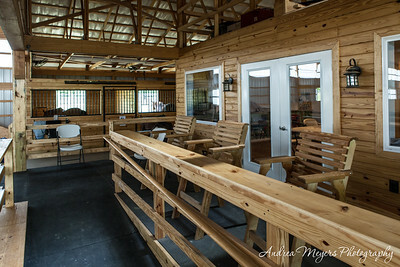 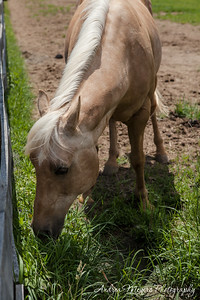 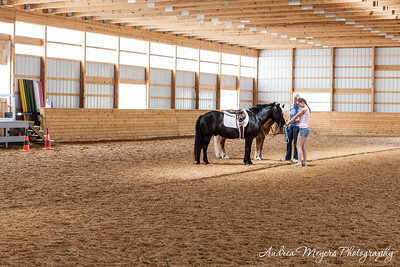 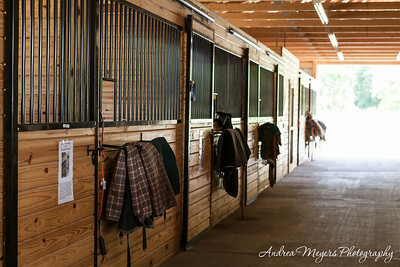 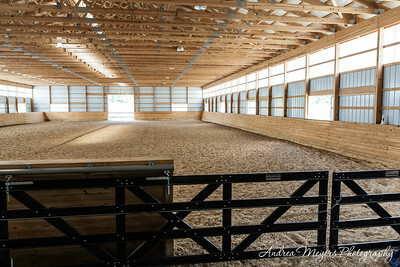 The center is supported by donations and horse sponsorships.